This month we launched our Facebook Group: The Wild Apricot Membership Tribe and over 800 of you have joined already. 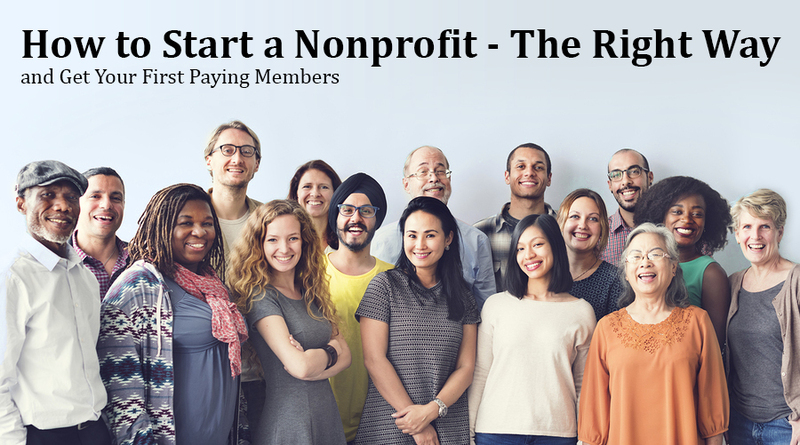 Everyone in the group is dedicated to supporting one another and sharing tips on how to grow and run a membership organization. I think this is a great opportunity for all our customers to connect with each other and our network of experts, like Beth Kanter, John Haydon, Amy Sample Ward, and many more. If you haven’t joined already, I’d love to see you there. For more details about the release, see the 5.11 release page. To see which requests we’re working on currently, check out our wishlist forum. Just to remind you, Wild Apricot will be switching to a new hosting provider – Amazon Web Services (AWS) – on July 4th. We chose AWS based on their worldwide reputation for being the fastest and most reliable cloud platform available. This will be a big leap forward for Wild Apricot in terms of system stability and performance. Once our move to AWS is complete, you should notice an improvement in the reliability of your Wild Apricot site. The migration to AWS will begin at 2 AM (ET) on Tuesday, July 4th. We anticipate only 15 minutes of downtime but there could be brief interruptions during the hours that follow. As we get closer to the AWS migration, we’ll be sending emails with more details about the move. If you use Wild Apricot to send commercial or promotional emails to Canadian residents, then you need to comply with the Canadian Anti-Spam Law (CASL). CASL went into effect on 1 July 2014, and applies to any organization that sends commercial electronic messages to recipients based in Canada. Penalties for non-compliance come into force on July 1, 2017. The maximum penalty for violations is $1 million for individuals and $10 million for businesses. To help you obtain express consent to send emails to your Canadian contacts, Wild Apricot added an opt-in mechanism as part of the 5.11 release (May 2017). If you enable the opt-in mechanism, you can send consent request emails to your contacts, then track their opt-in status from each contact’s Email settings and log tab. For more information on CASL and what it means to Wild Apricot sites, click here. Sign up now and we'll see you on June 20, at 2:00 PM (ET) / 11:00 AM (PT). If your organization relies heavily on sponsorships, you may want to check out this great guide created by sponsorship expert Chris Baylis. He explains everything you need to know about creating winning sponsorship packages and how to write a sponsorship proposal that actually works. Check out the free guide here. That's all for this month's update. Thanks for reading!